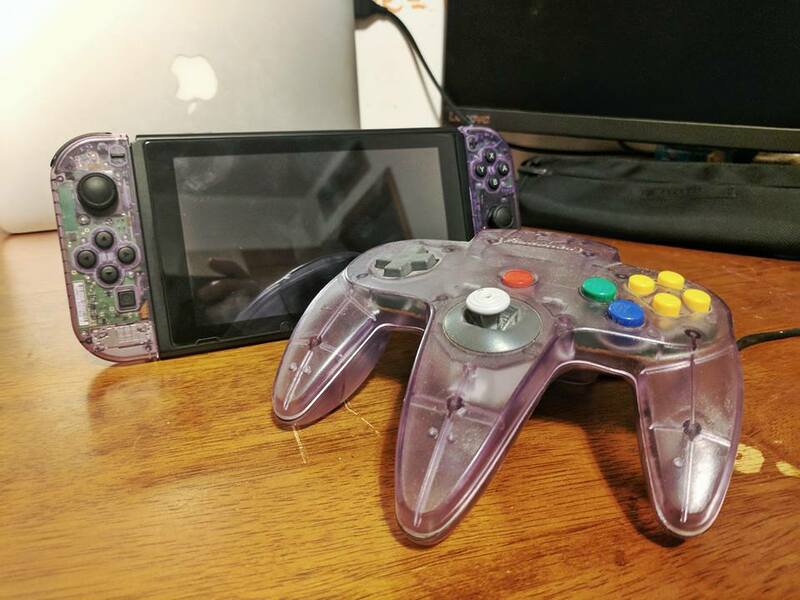 The Atomic Purple Nintendo 64 controllers and Game Boy Color were very popular colors during their time, and even today, there are no signs of that stopping. 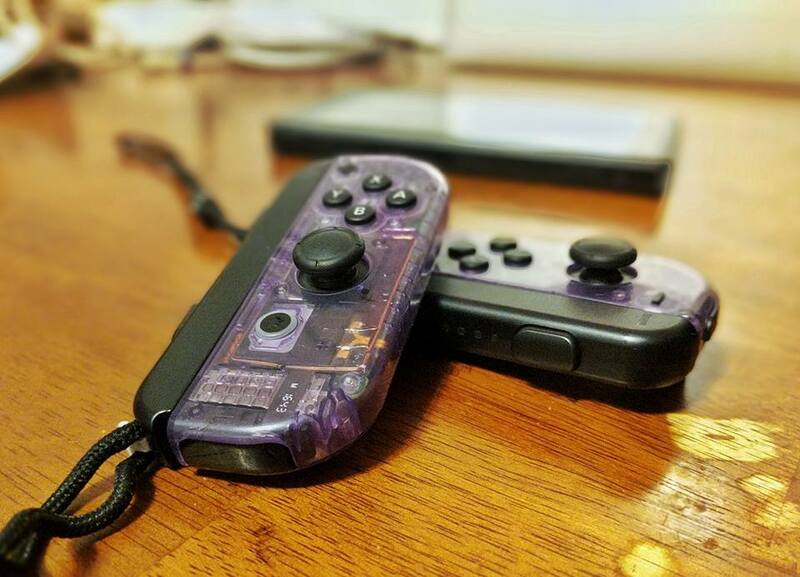 Imgur user DanielBoone1294, who loves the Atomic Purple color scheme, took things into his own hands by creating his very own Atomic Purple Joy-Con. 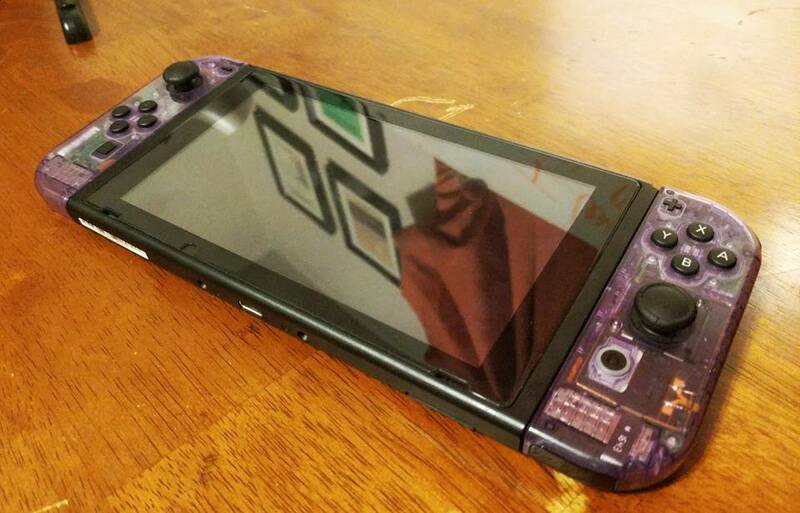 According to Daniel, he bought two transparent Joy-Con cases and dyed them purple in a lab. Here are some photos of his work. 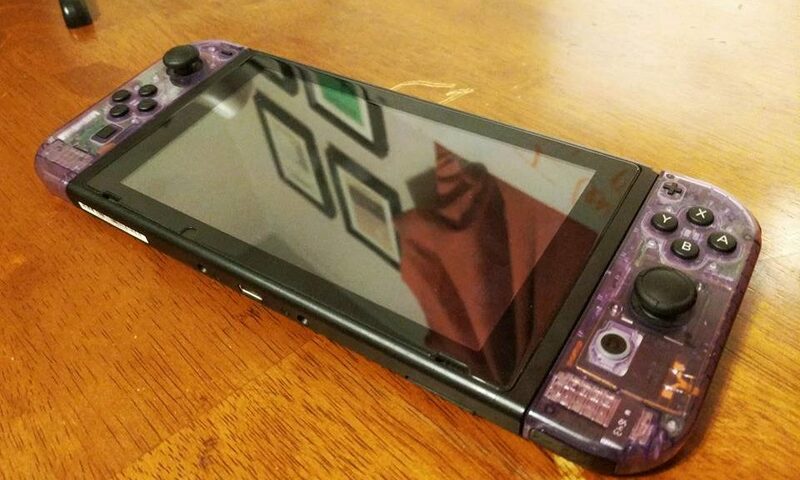 Let’s hope Nintendo takes this as a sign that we all want Atomic Purple Joy-Con – it will definitely sell like hot cakes!